INTERNAL: (put it in your glass of water or pop into a veggie cap)I love a drop of lemon oil in my morning water for a daily detox! Certain essential oils have a rich culinary history and can be used as dietary supplements supporting a variety of healthy conditions. (Yes- you can totally cook with them)Hello Peppermint brownies! If you have ever enjoyed the scent of a rose, you’ve experienced the aromatic qualities of essential oils. These naturally occurring aromatic compounds are found in the seeds, bark, stems, roots, flowers, and other parts of plants. They can be both beautifully and powerfully fragrant. In addition to giving plants their distinctive smells, essential oils protect plants. 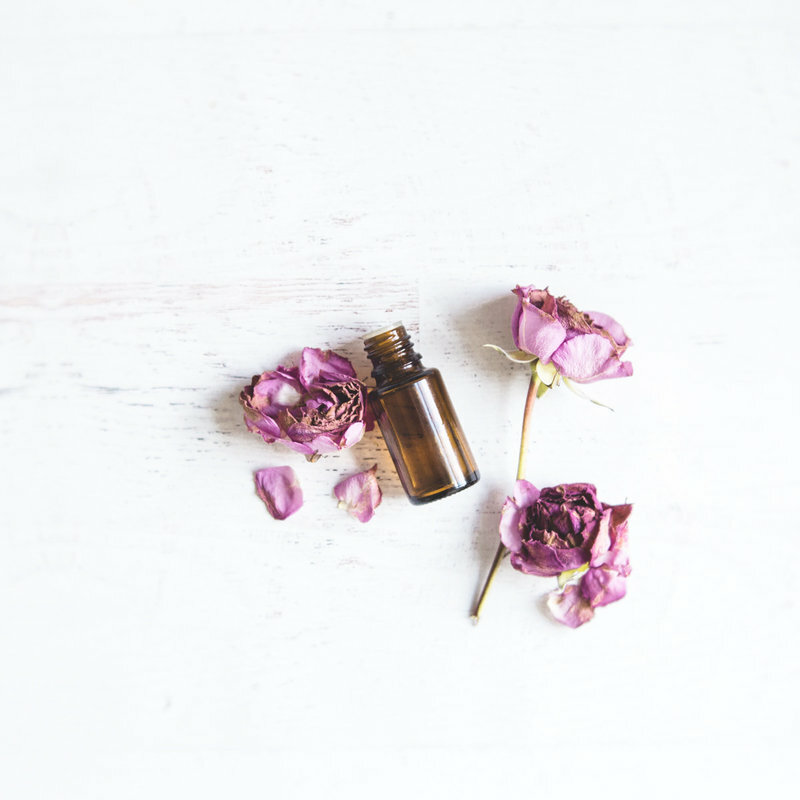 In addition to their intrinsic benefits to plants and being beautifully fragrant to people, essential oils have long been used for healthcare, beauty and skin treatment and even cooking. This is the number one question I get and it's my favorite to answer! 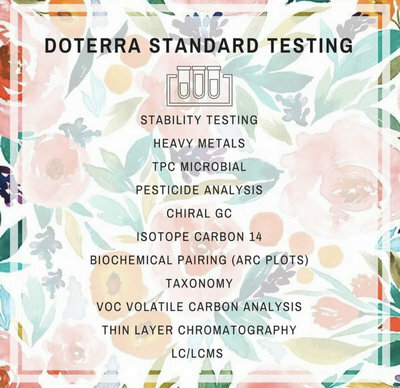 When you choose dōTERRA, you are choosing essential oils gently and carefully distilled from plants that have been patiently harvested at the perfect moment by experienced growers from around the world for ideal extract composition and efficacy. dōTERRA means "gift of the earth" in Latin and once you use them you will quickly see what a gift they are. dōTERRA oils are free of pollutants, heavy metals, toxins, contaminants, pesticides, fillers and GMOs. That's why you don't want to buy oils at the store! Co-Impact Sourcing- In addition to supplying the highest quality essential oils dōTERRA is committed to making a positive difference in the lives of farmers, harvesters, and distillers who contribute to dōTERRA’s oil production. To ensure that small scale farmers and harvesters in disadvantaged areas are treated ethically, dōTERRA has introduced an initiative called Cō-Impact Sourcing. Cō-Impact Sourcing is an initiative that seeks to develop long-term, mutually beneficial supplier partnerships while creating sustainable jobs and providing reliable income in underdeveloped areas. dōTERRA is committed to the ethical treatment of its suppliers by providing on-time payments at fair prices. Growers and harvesters are encouraged to form cooperative groups to share collective benefits and bargaining power while improving skills and capacity. To read more about Co-impact Sourcing check out this super inspiring Forbes article. When you purchase these oils you are making a decision to live your best possible life. 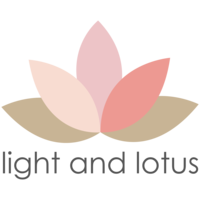 You are saying yes to radical self-care and healing emotionally, physically and spiritually. 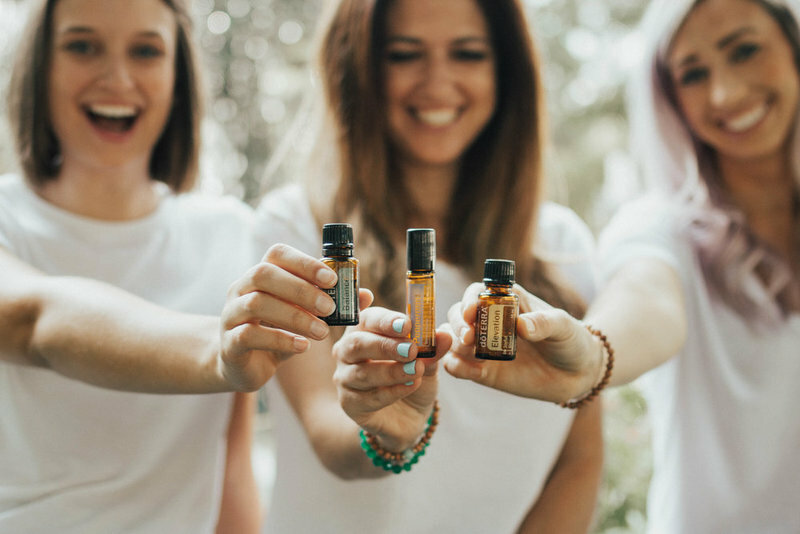 You also become part of our amazing international tribe of women who are using the oils every day and living a lifestyle like you. It's amazing to connect with others in a sisterhood of people who have the same values and aspirations you have. So what are you waiting for? Start your journey today and purchase a starter kit (some options below). If you feel lost and don't know which kit is for you drop me and email and I'll help you! an introductory packet with an "essentials" book, cap stickers, product guid. 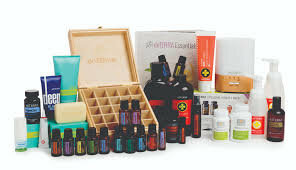 a free doTERRA wholesale membership with 25% off all products! access to the Loyalty Rewards Program where you can earn points for free products and the free product of the month! NO requirement to buy again- all of the above are totally optional and you can choose to opt-in or not! There is NO monthly fee, NO monthly ordering required! Pinky promise there is no catch!